Robyn Vilate: the big 2-4! goodness, how long has it been?! it may have only been about 4 days since my last "real" blog post but it has felt like forever! it was a nice little break, and apparently when it's your birthday you really can do what you want! and all i wanted to do was nothing, so i did. ha! 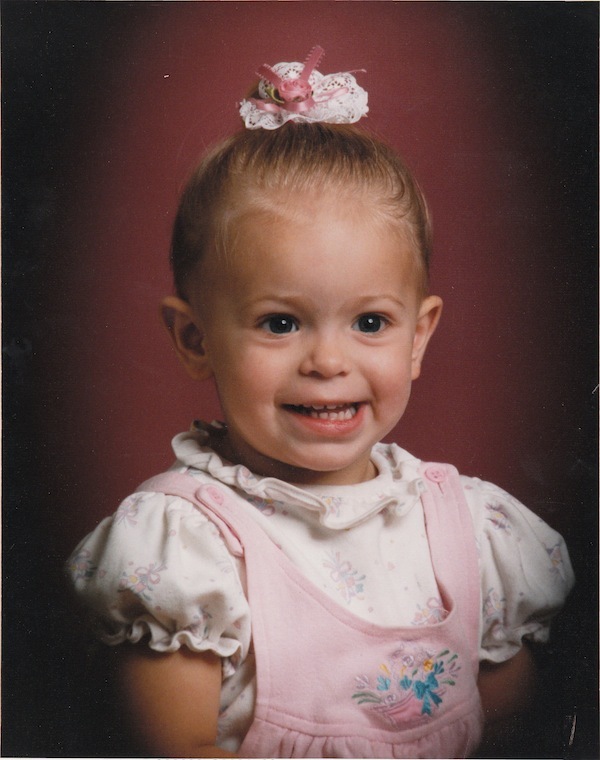 i was born on march 9th of 1989, still an 80's baby, but by barely! so this year was the big 2-4. i kept teasing hubs because he turned 25 last year, but it's now hitting me that we're not getting younger and although 30 used to seem lightyears away, it's really not that far away! i know i'm not close, but either way, every year makes me feel a little different. i am no longer in my early twenties, but my mid twenties and i feel like i should be a little wiser than i feel for what years i do have under my belt. i still have so much to learn and so many exciting things to happen in life that i won't let these years go quickly, but savor every minute! i feel like i've accomplished quite a bit of my 24 years and i can't to see what life has in store for me in the future! wearing my brothers' football gear. i was a slight tomboy, if you couldn't tell! also does anyone else think it looks like i'm pulling the star trek fingers? ya, the tomboy thing didn't go away. loved the ninja turtles and watched them daily. 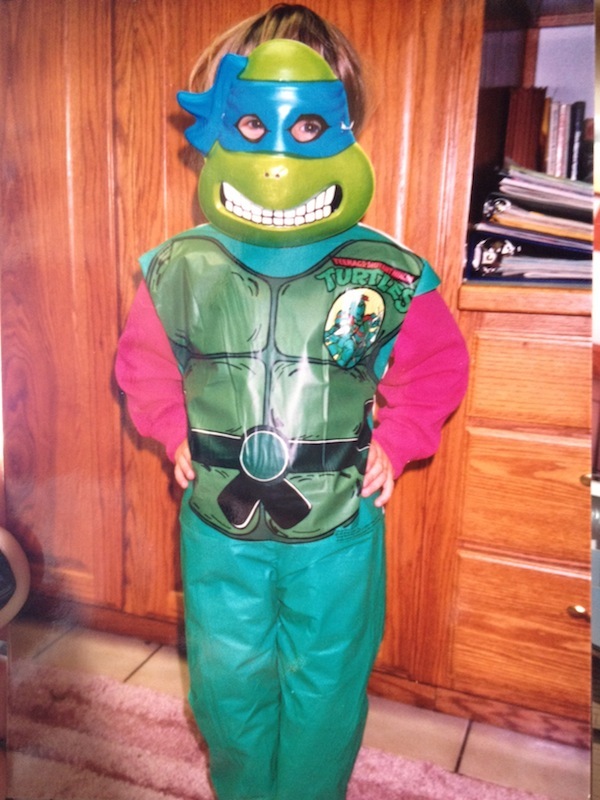 pretty sure i was a ninja turtle 3 different halloweens. Sooo darling! i love throwbacks! Thanks for sharing, and hope your birthday was oh so fabo! You were so pretty even when you were little too!! I love looking at old pictures and laughing so hard! I'm glad you had a good birthday!! My favorite quote is "Live every day like it's your last.". I'm turning 23 in 6 days and I've been thinking the same thing, that life is too short and we aren't getting any younger! Haha! Happy birthday!!! 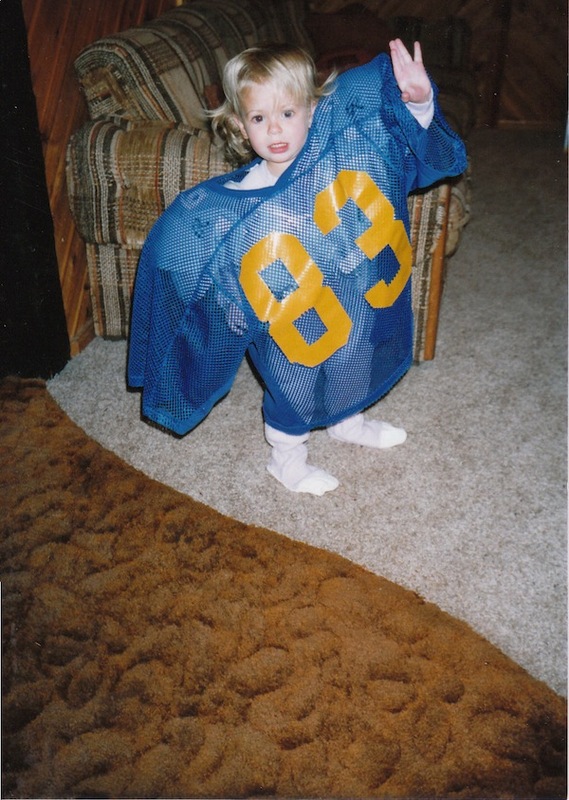 I'm an '89 baby too ;) Good year! P.S. 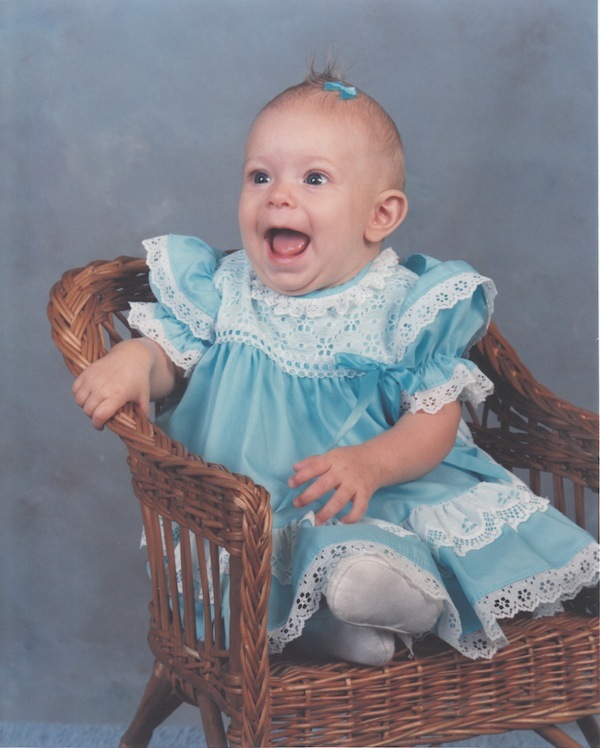 You were one cute baby...Happy Birthday, Wodyn! What a doll, you were! Happy birthday! Happy Birthday! What a little cutie! And I hear you on the 24 thing - I was just making fun of my brother and boyfriend who both turned 25 in November, but now that I'll be 24 in July, it's not so funny. 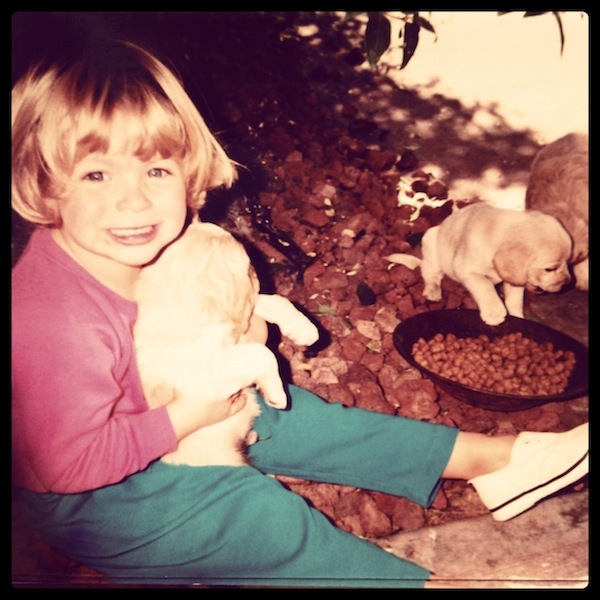 I live for childhood photos! The just bring back such fun, raw memories. LOVE that you dressed up as a TMNT. I was the same way :) Happy belated birthday, girl!